Looking straight. Feeling with whole body. Not knowing how to hide one’s fear or joy.... 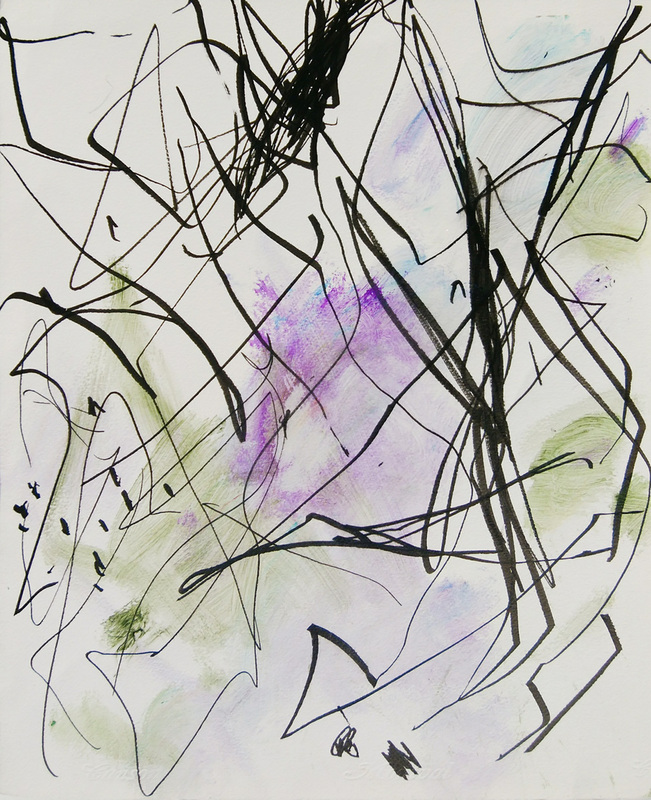 Movements of fresh lines created by Hideko Koyano give life to the wisdom all children were born with.